17-year old mark sanders has found a way to take control of his life, or so he thinks. Growing up in the shadows of the beaumont juvenile correctional center, literally on the wrong side of the river, he's learned how to take care of himself. What mark doesn't know, is that some of his choices have been less about him and more about 'them'. 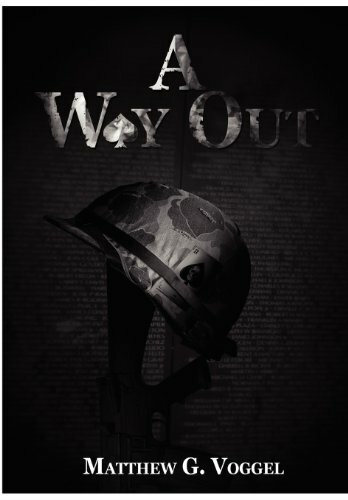 Mark's 'way out' may very well wind up being a 'one-way-ticket-in', with someone else writing the script and determining his fate. Enlisting in the army is just the beginning. 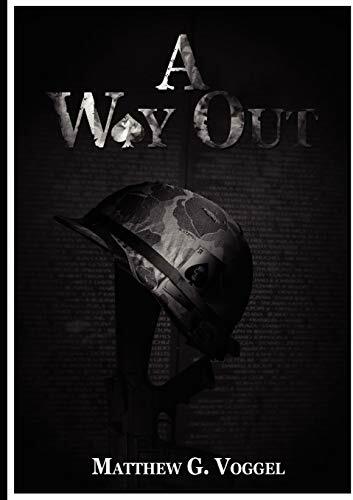 A reconnaissance mission into the past that will push him to the limits of his sanity and have him questioning every truth he's ever known. 'They've' been watching, waiting patiently, and it's they who hold the key. But who are 'they' and have they underestimated his resolve? Who's really in control?